The Silk Road, the second book of the Keiko series, is filled with twists and unexpected turns as Red tries to avoid the mob in Tokyo, and the U.S. Navy sends Nick on special assignment. 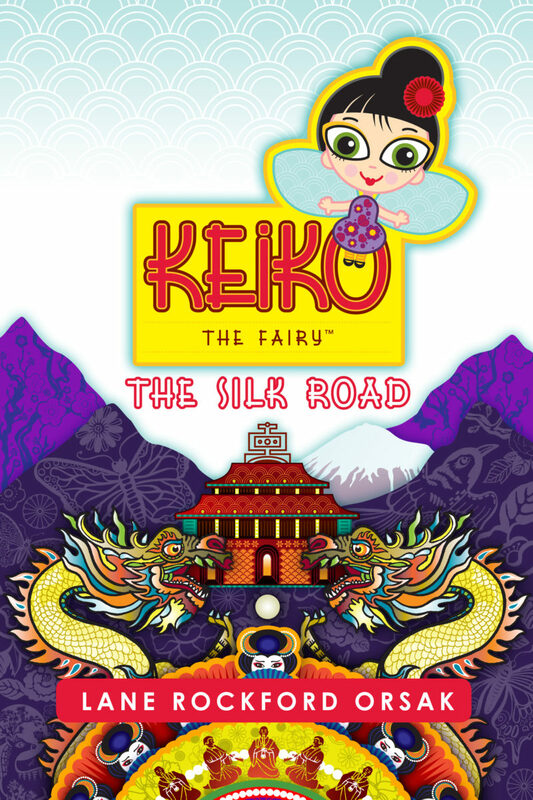 Red is invited to the Imperial Palace where Empress Meiko extends her hand in friendship and gives Red important information about her mother’s true identity. Nick is sent to China for its 60th Naval Anniversary celebration, and secretly attempts a dangerous mission to retrieve Red’s mother and the Crown of India, with help from a very unexpected ally. Red and Nick learn about the ancient trade routes from China to the Middle East, called the Silk Road, and how powerful philosophical ideas accompanied the precious riches traded. In the face of extraordinary challenges, Keiko continues to share her love and wisdom with the young couple, as they begin to realize they care for one another deeply.